SAVE THE DATE for the 2019 Sprite Expo! The 2019 Sprite Expo is on 19 May at Pelican Park, Clontarf from 9am to 1pm. 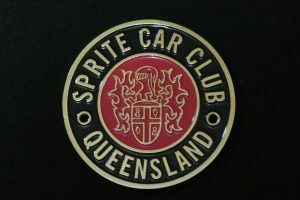 This is a classic car display with Sprites, Midgets and invited Clubs.